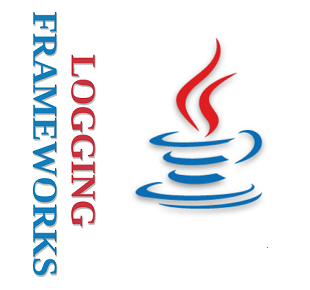 Quick tutorials of commonly used Java logging frameworks. A quick walk-through of Log4j features with an example. A quick walk-through of Log4j 2 features with an example. A quick walk-through of Apache Commons Logging (JCL) features with an example. How to use log4j with JCL API? How to use log4j 2 with JCL API? How to use Simple Log with JCL?